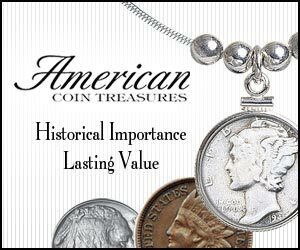 Update your coin collection with this American Coin Treasures silver dollar. Spectacularly displayed and preserved! 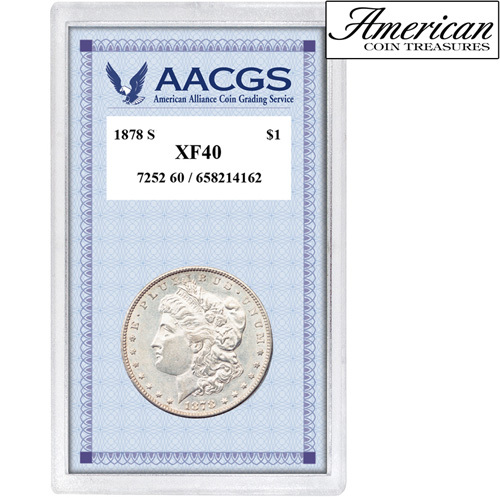 Includes a first year of issue 1878S Morgan Silver Dollar Graded XF40 by the American Alliance Coin Grading Service (AACGS). Certificate of authenticity is included.